The United States Postal Service has been honored for its efforts to reduce waste and energy costs. USPS hydrogen energy efforts have not gone unnoticed by the United States Department of Energy (DOE). The company received a Federal Energy and Water Management Award for cutting waste and energy costs at the Washington Network Distribution Center in Capitol Heights, MD. Lead acid batteries were replaced with cleaner hydrogen fuel cells. 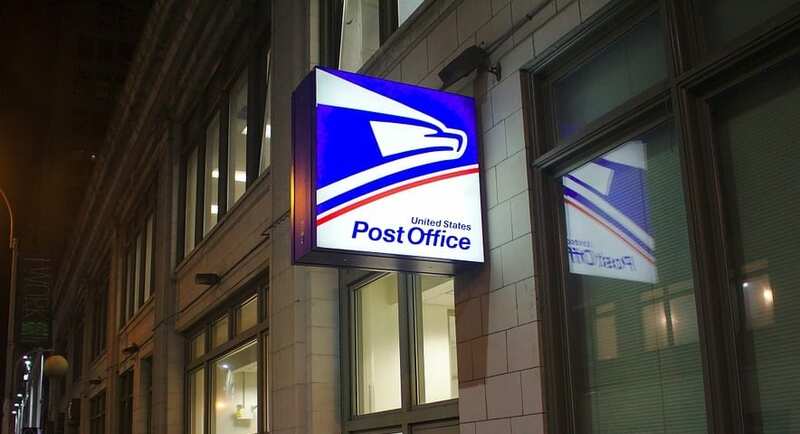 The USPS hydrogen energy efforts were the result of a recent pilot program that was envisioned by Plant Manager Robert Borris and In-Play Support Manger Sherman Williamson, according to the federal postal agency. As part of the pilot program, the Washington Network Distribution Center replaced lead acid batteries with cleaner hydrogen fuel cells in 92 powered industrial vehicles, including tow motors, forklifts and pallet jacks. The USPS hydrogen energy efforts lowered battery room electricity consumption by 81%. The program resulted in the lowering of battery room electricity consumption by 81% and generated an annual savings of $188,000. Moreover, the program generated $625,000 in savings through a reduction in work hours. “The Postal Service is one of the nation’s largest federal agencies, and we understand the importance of leading by example. This award reflects our ongoing commitment to reduce our carbon footprint through innovation and good environmental stewardship,” said Chief Sustainability Officer Tom Day, reported USPS. The federal agency is one of 32 organizations, teams and individuals to have received the Federal Energy and Water Management Award. 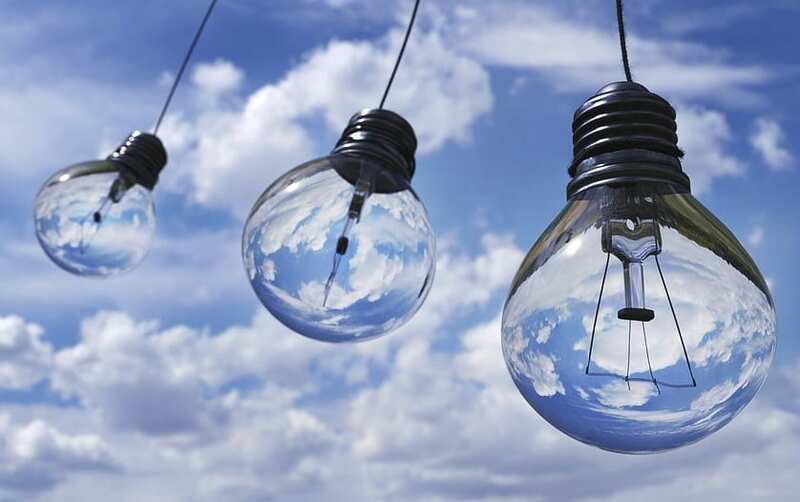 The annual awards, which are sponsored by the Federal Energy Management Program (FEMP), recognizes individuals and organizations for making significant contributions to energy and water efficiency within the federal government. FEMP’s goal is to distinguish federal employees who have developed and implemented exceptional cost-effective projects and programs that help to advance the nation’s progress toward energy independence, security and resilience. operates USPS BlueEarth, which is a series of sustainability services they offer their customers. 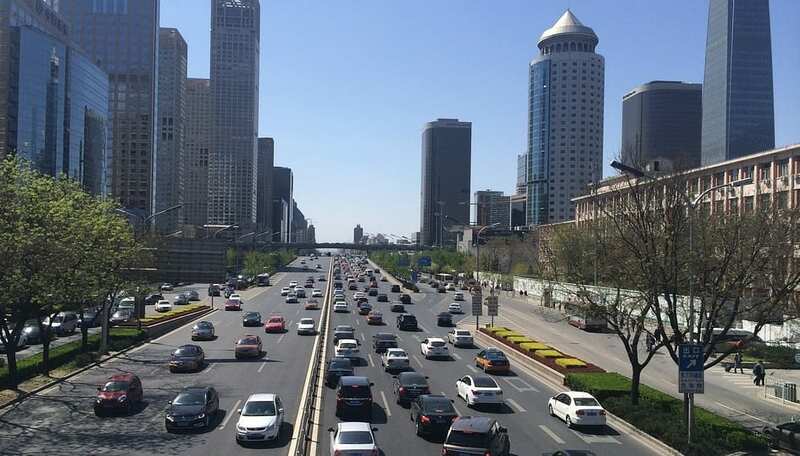 Furthermore, in addition to placing its first hydrogen fuel cell system in service, the company also has the largest green roof in New York City and has one of the larges clean transportation fleets in America.